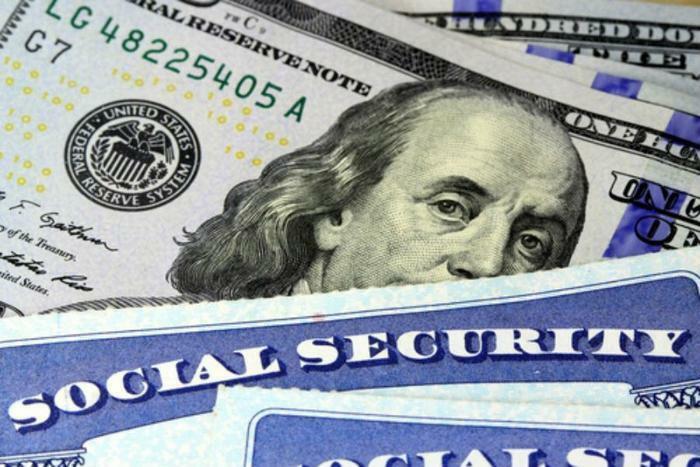 To scammers, Social Security is like catnip. They can't resist it. It's hard to count just how many scams involve the retirement benefit in one way or another, but you can add a new one to the list. The Social Security Administration Inspector General is warning that seniors are getting calls from scammers pretending to be government officials. In a scam, the objective is always one of two things -- money or personal information that can be used to steal money or an identity. In this case, Inspector General Gale Stallworth Stone says the objective is personal information. The hook, however, is money, as the scammer tells the victim he or she is eligible for a 1.7% increase in Social Security benefits. That's attractive because benefits have hardly budged in recent years. To receive the cost of living increase, the scammer says the victim needs to verify information including name, date of birth, Social Security number, and parents’ names -- all the information a scammer would need to open credit accounts in the victim's name. Not only that, the Social Security Administration says the scammer has even contacted the agency and used the stolen information to change the victim's direct deposit, address, and telephone information, so that the scammer receives the victim's monthly benefit. Normally, here is where we would caution seniors and their families that the government doesn't contact people by phone -- but that isn't actually the case. The Social Security Administration will sometimes contact a recipient by phone for customer service purposes. However, in only a few rare occasions, the agency says a legitimate government representative may ask a citizen to confirm person information. SSA says in those rare cases, the recipient is already involved in a customer service matter with the agency. If someone calls out of the blue requesting personal information -- especially if it is required to receive a 1.7% benefit increase -- consumers should treat the call with a high degree of suspicion. If there is any doubt, no personal information should be provided. Instead, the consumer should hang up and call for Inspector General's Office at 1-800-269-0271 to report the call and confirm whether it was legitimate or a scam.